Eargo is a direct to consumer hearing aid designed to help you hear life to the fullest. They currently offer 3 different models that increase hearing quality, ensure comfort, and—most impressively—are invisible to the human eye! An awesome feature of this device is that the case doubles as a charger, so your Eargo will maintain its charge when not being used. 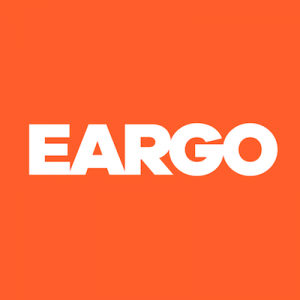 Eargo’s team is comprised of ENT surgeons and industry professionals dedicated to bringing innovative benefits to their customers, and at an affordable price, since they’ve cut out the middleman!